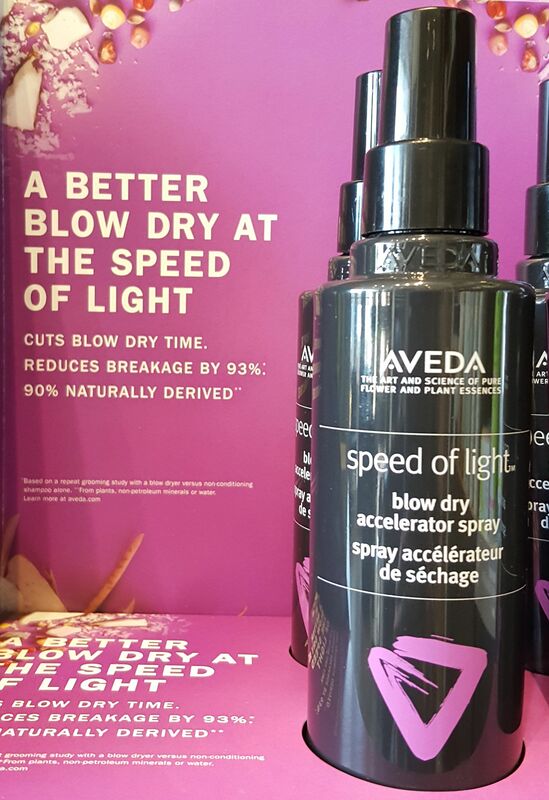 Save time on your blow dry with Speed of Light, by Aveda. Reduce breakage with this heat activated blow dry accelerator spray! Get smooth, soft, results quicker than ever!